Le Morgan is the largest and most prestigious direct marketing organization of its kind in Southern Africa. For the past 20 years we have marketed exclusively designed homeware products such as dinnerware, cookware, cutlery, glassware and selected electrical appliances on a direct selling basis for cash or on terms. 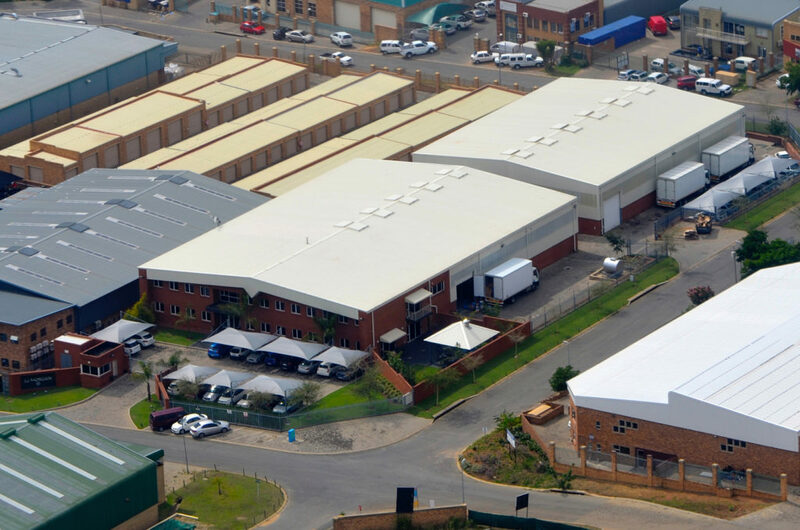 Our Head office is located in Kya Sands, Gauteng and we also have a number of sales offices in all the major cities in South Africa. 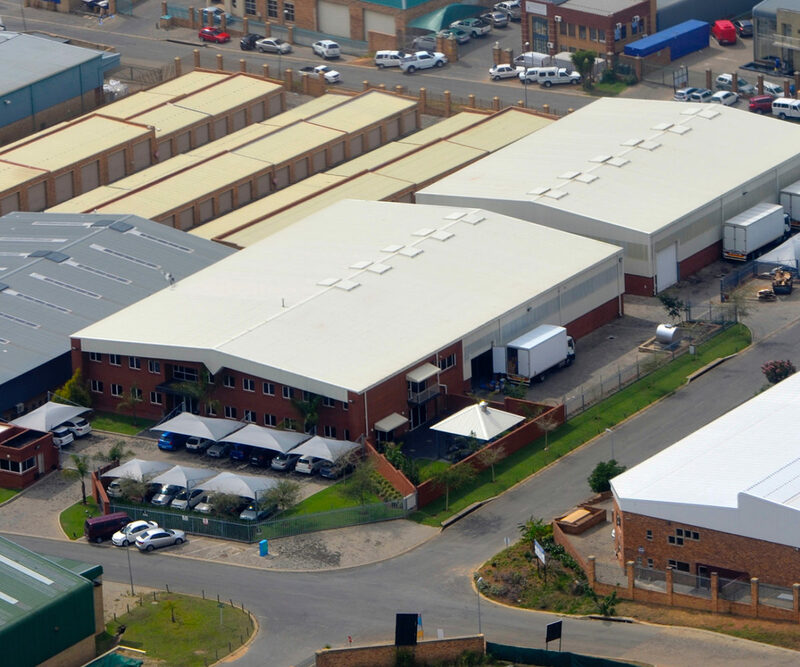 In terms of logistics we have our own distribution center in Gauteng with a large fleet of vehicles. We deliver countrywide, directly to the customer. Le Morgan launched a new division in 2014, Sweet Dreams, focusing on luxury bedding sets and linen. This division is based in Gauteng and KwaZulu Natal. To increase its footprint and evolve with current technologies, Le Morgan launched its Le Morgan Online store in November 2017. This is a very exciting new chapter for the company and will pave the way to even better customer interaction now and in the future. To us success means to be the first choice in Direct Sales in our markets, to earn the esteem of our customers, to identify visibly with our markets and to maintain an equitable work environment which encourages, recognizes and rewards success.